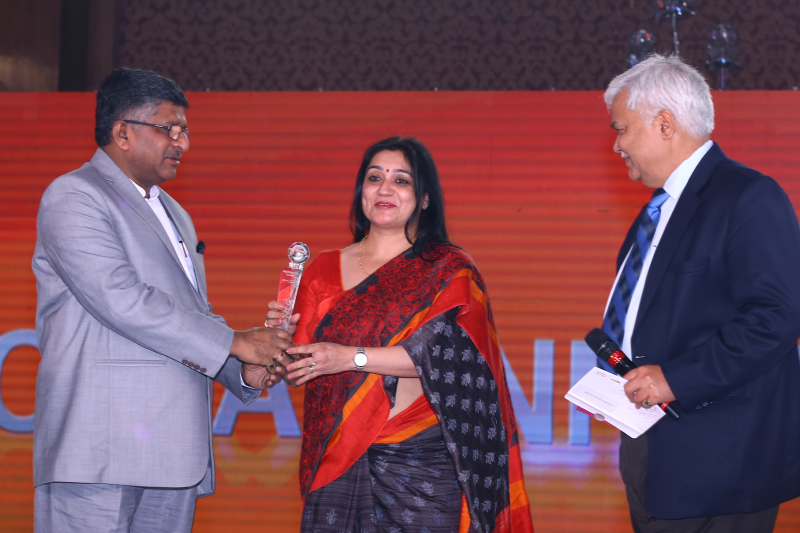 The ‘Cisco Social Innovation Award 2015’ went to Azim Premji Foundation. 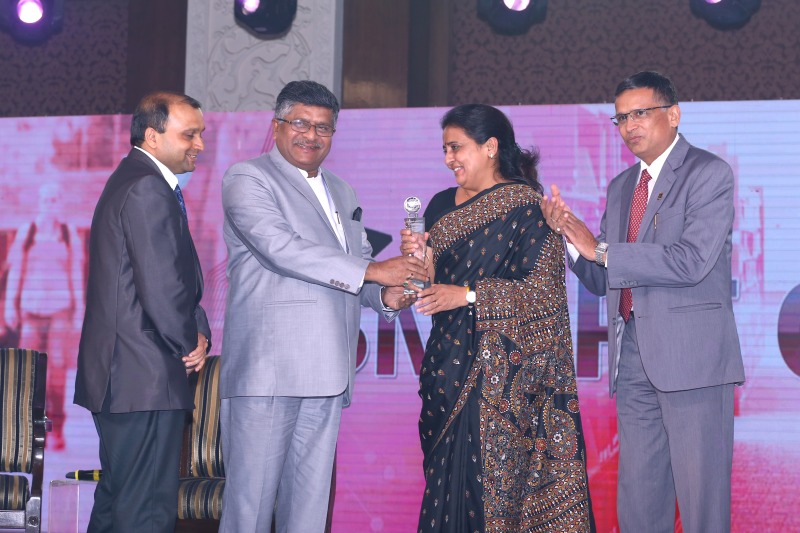 The award was given by Honorable Minister, IT & Communications, Shri Ravi Shankar Prasad to Dr Shalini Sharma. 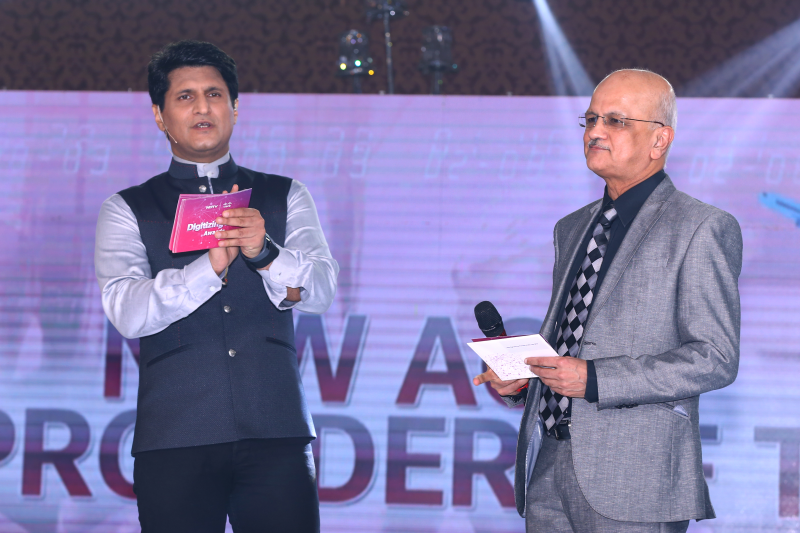 The ‘Cisco Digital Literacy Award 2015’ went to BITS Pilani. The award was given by Honorable Minister, IT & Communications, Shri Ravi Shankar Prasad to Dr BN Jain, Vice Chancellor, BITS Pilani. The ‘Smart City Solution’ award went to SPML Infra Ltd. 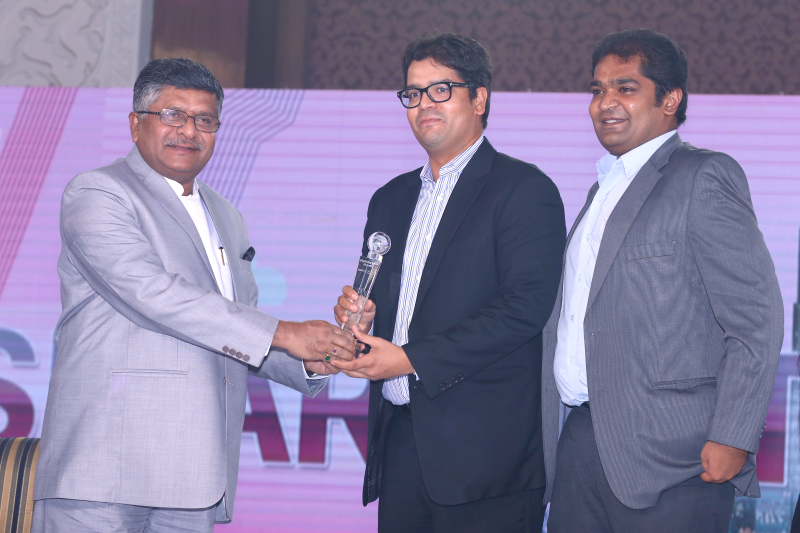 The award was given by Honorable Minister, IT & Communications, Shri Ravi Shankar Prasad to Rishabh Sethi, SPML Infra Ltd. The ‘Smart Manufacturing’ Award went to MothersonSumi INfotech & Designs Ltd. 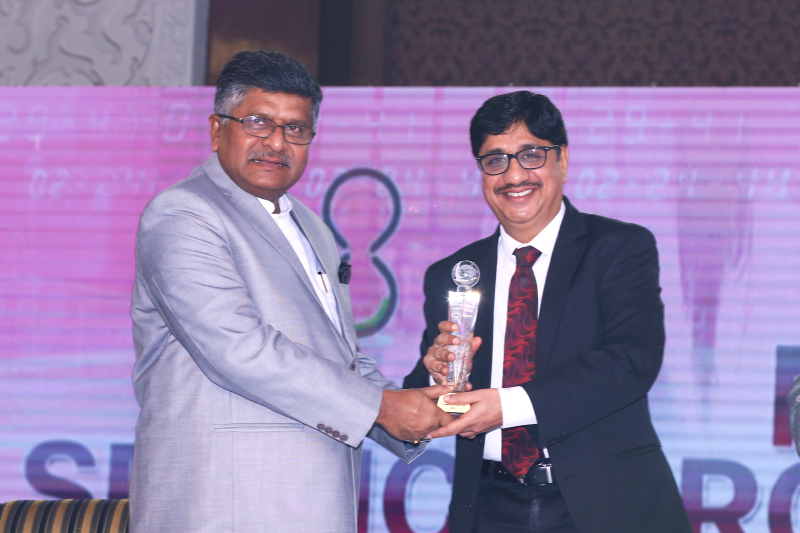 The award was given by Honorable Minister, IT & Communications, Shri Ravi Shankar Prasad to Mr Rakesh Khurana, COO, MothersonSumi INfotech & Designs Ltd. 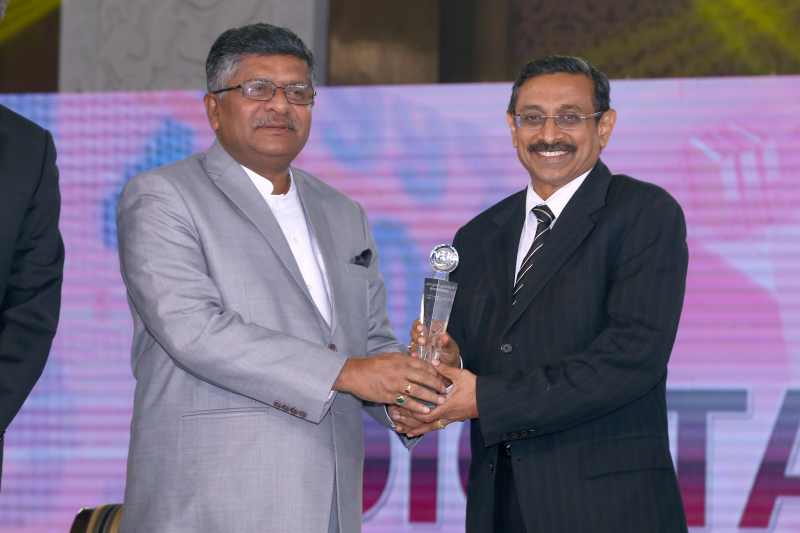 The ‘Cisco Digital Pioneer Award 2015’ went to Professor Sadagopan, Director, IIIT-Bangalore. 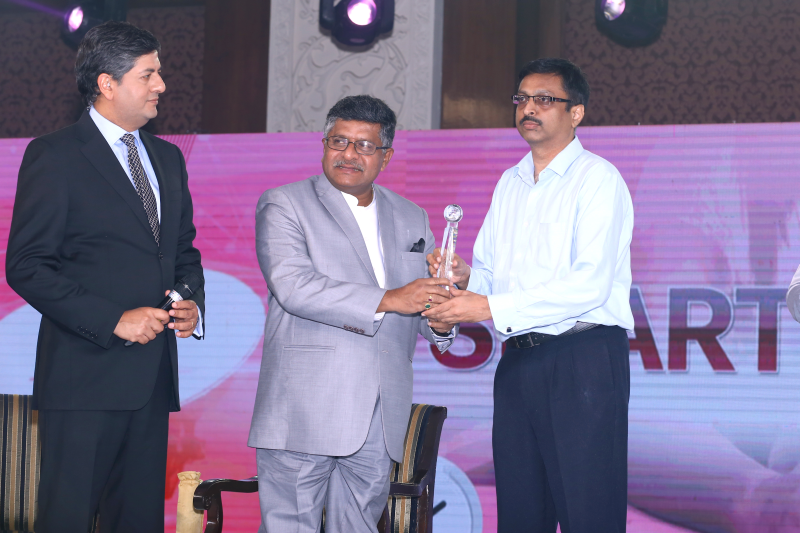 The award was given by Honorable Minister for IT & Communications, Shri Ravi Shankar Prasad. The ‘Disruptive Digital Innovator’ Award went to One97 Communications Ltd. 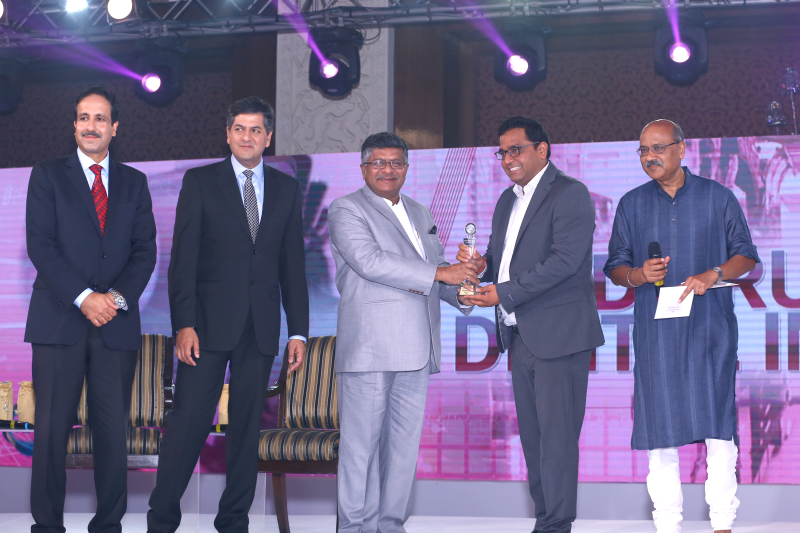 The award was given by Honorable Minister, IT & Communications, Shri Ravi Shankar Prasad to Vijay Shekhar Sharma, Founder & CEO, Paytm. The ‘New Age Service Provider of the Year’ award went to CESC Ltd. 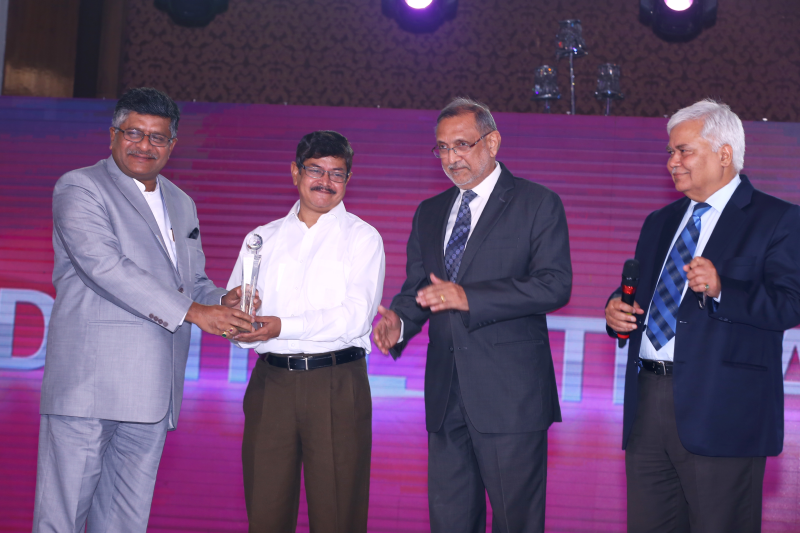 The award was given by Honorable Minister, IT & Communications, Shri Ravi Shankar Prasad to Debashis Roy, VP-IT, CESC Ltd. The ‘Smart e-Governance Initiative’ award went to Employees Provident Fund Organisation’. 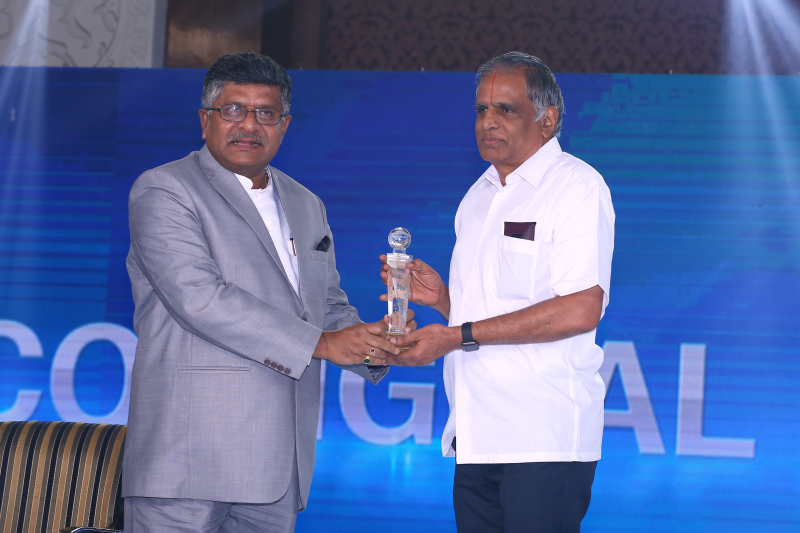 The award was given by Honorable Minister, IT & Communications, Shri Ravi Shankar Prasad to V. Ranganath, Regional Commissioner, Employees Provident Fund Organisation. 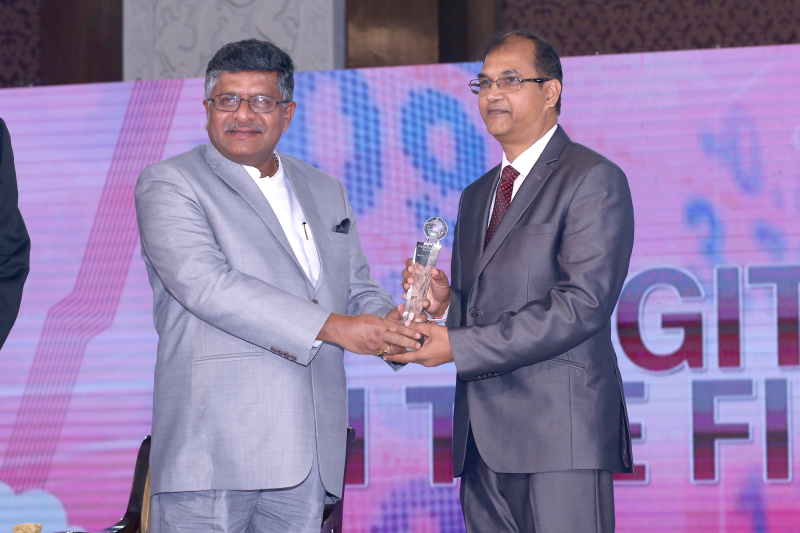 The ‘Digital Innovation in Financial Industry’ Award was handed over by Honorable Minister, IT & Communications, Shri Ravi Shankar Prasad to Shashi Kumar Ravulapaty, CTO, Reliance Commercial Finance. 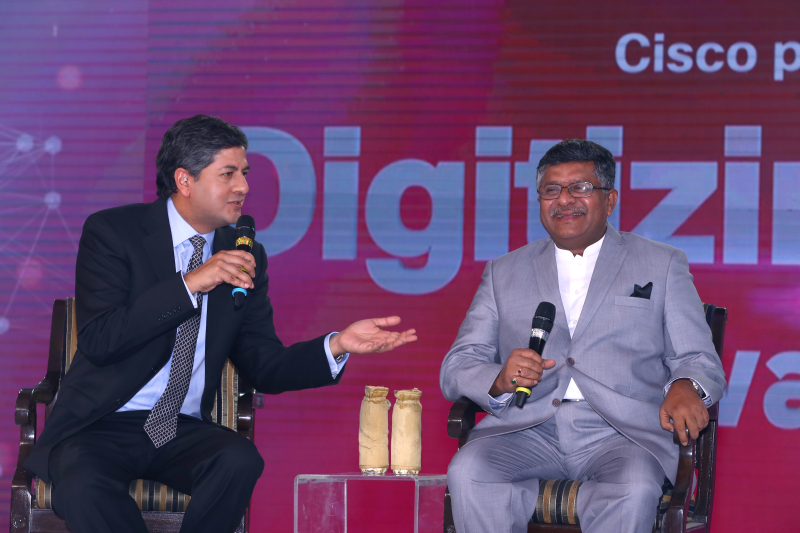 Vikram Chandra, Group CEO, NDTV in conversation with Honorable Minister, IT & Communications, Shri Ravi Shankar Prasad at the Digitizing India Awards. The ‘Digital Enterprise’ award went to Mahindra & Mahindra Ltd. 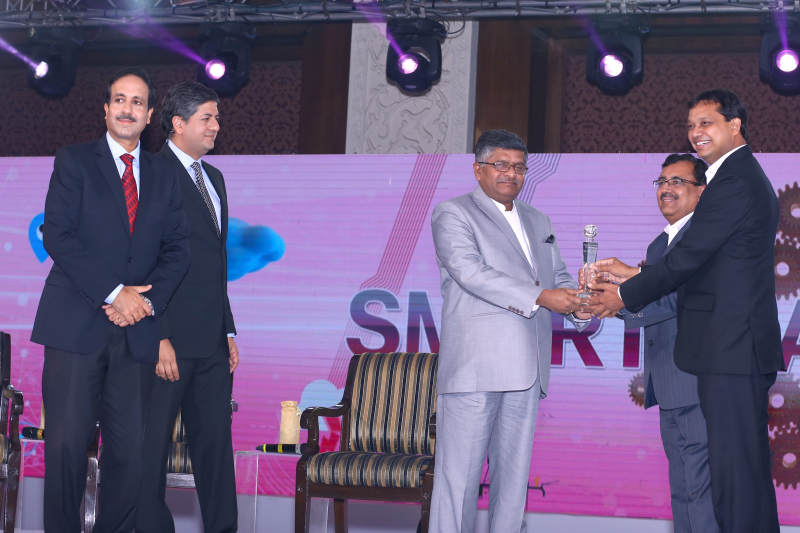 The award was given by Honorable Minister, IT & Communications, Shri Ravi Shankar Prasad to VS Parthasarathy, CFO, Group CIO, Mahindra & Mahindra Ltd. 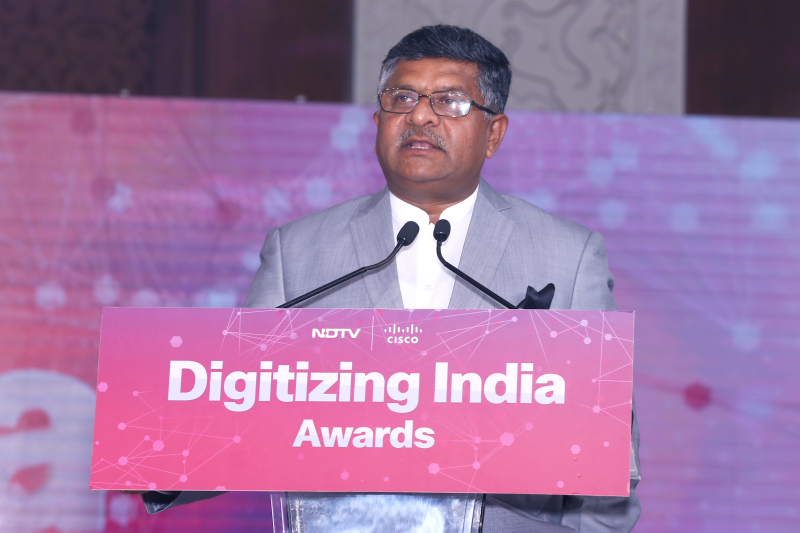 Honorable Minister for IT & Communications, Shri Ravi Shankar Prasad, Chief Guest at the Cisco-NDTV Digitizing India Awards that took place at Taj Palace, New Delhi on July 17. 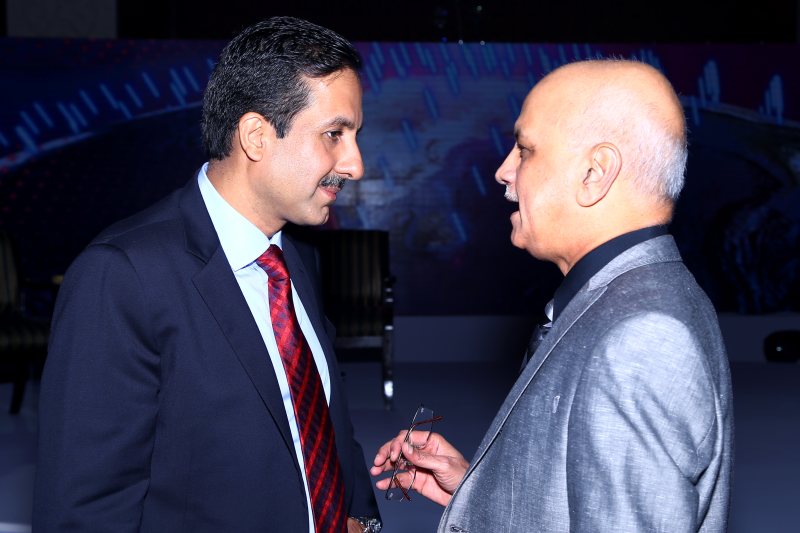 Rajiv Makhni, Managing Editor - Technology, NDTV, with R.Chandrashekhar, President, NASSCOM. 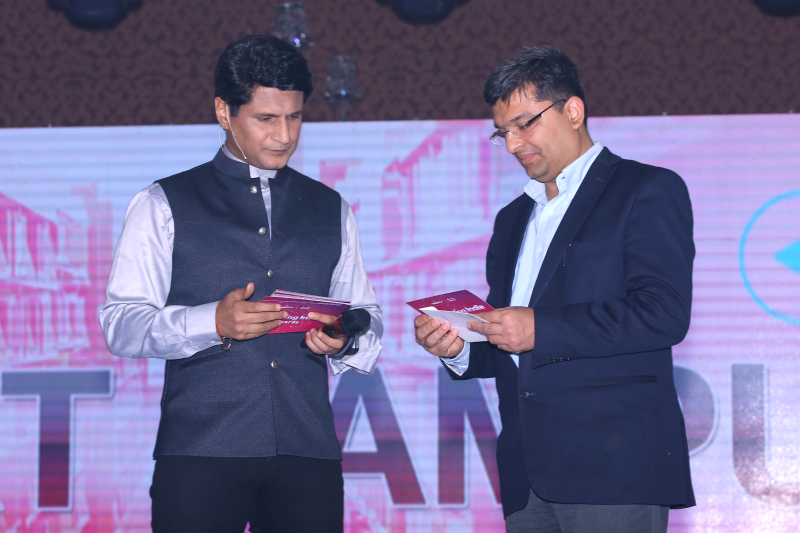 Rajiv Makhni, Managing Editor - Technology, NDTV along with Dr Rishi Bhatnagar, Global Head, Digital Enterprise Services, Tech Mahindra. 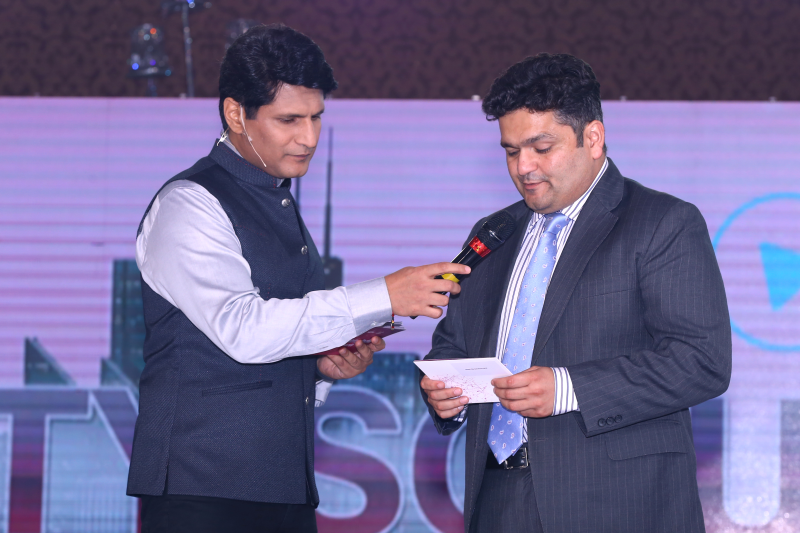 Rajiv Makhni, Managing Editor - Technology, NDTV along with Mr. Jaideep Mehta, MD, IDC South Asia announcing the winners. 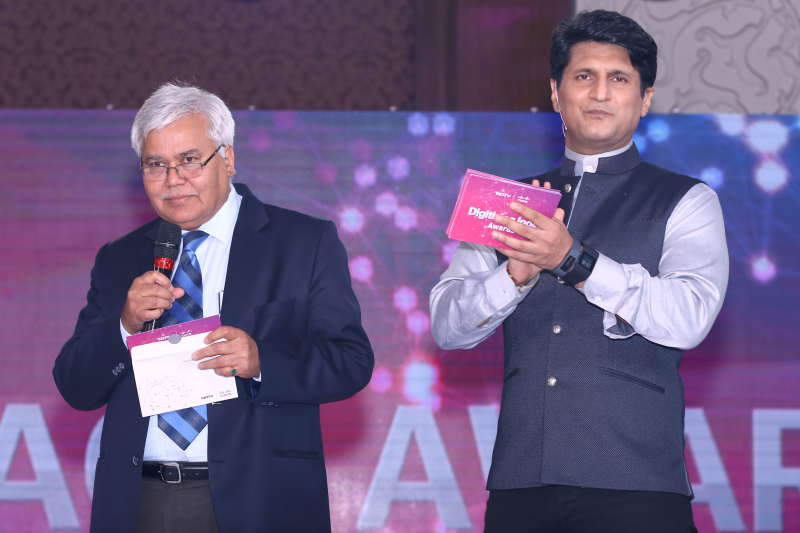 Dinesh Malkani, President- Cisco India & SAARC along with Mr Chandrashekhar, President, NASSCOM at the Digitizing India Awards ceremony in New Delhi. 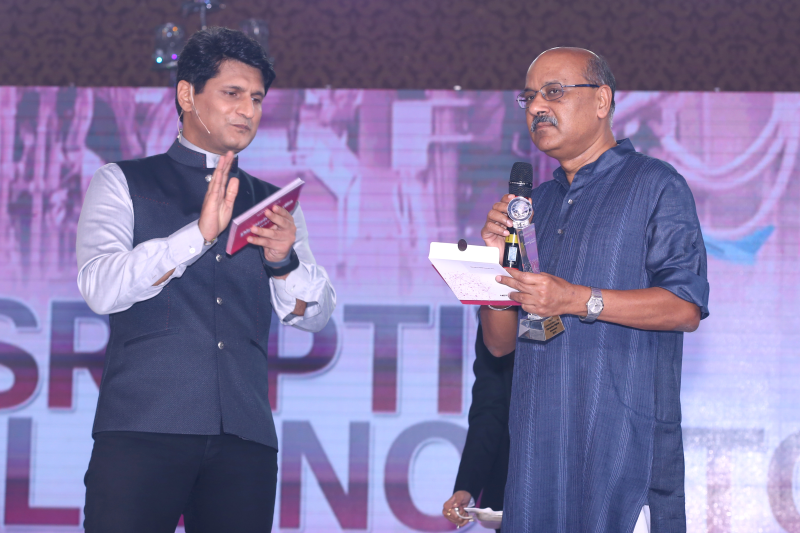 Rajiv Makhni, Managing Editor - Technology, NDTV along with RS Sharma, Secretary, Department of Electronics and Information Technology (DEITY). 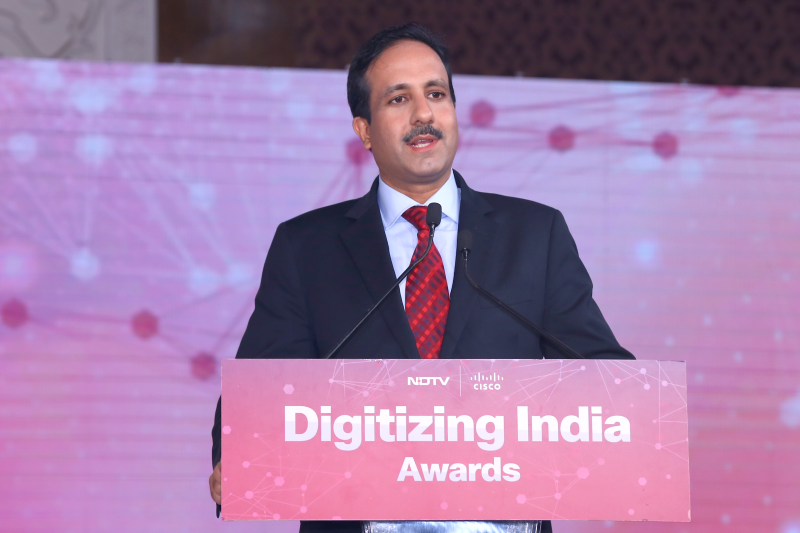 Dinesh Malkani, President, Cisco India & SAARC, addressing the gathering at the Digitizing India Awards which took place in New Delhi. 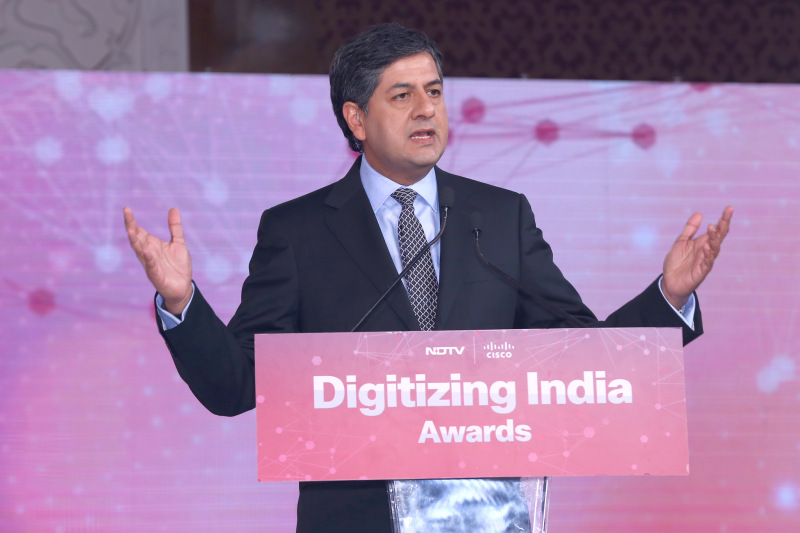 Vikram Chandra, Group CEO, NDTV addressing the gathering at the Cisco-NDTV Digitizing India Awards in New Delhi.